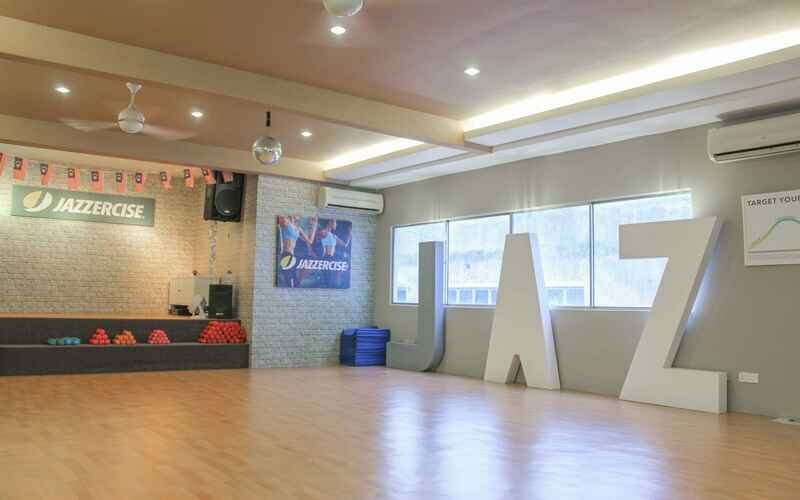 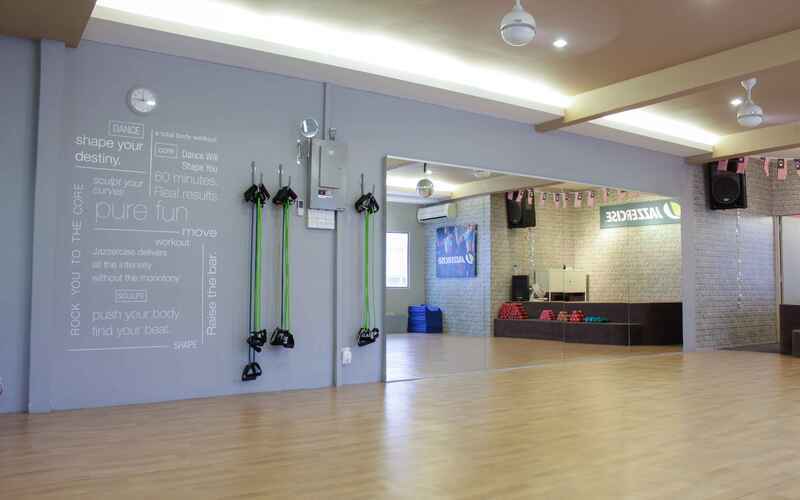 Note: Jazzercise Damansara Jaya is a female- only studio. 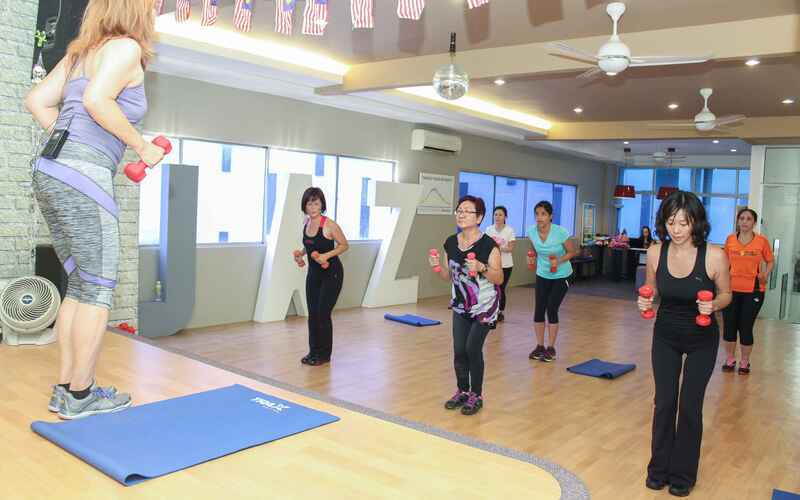 Fusion is a circuit-based High Intensity Interval Training (HiiT) class that is fused with cardio pumping dance moves plus muscle work. 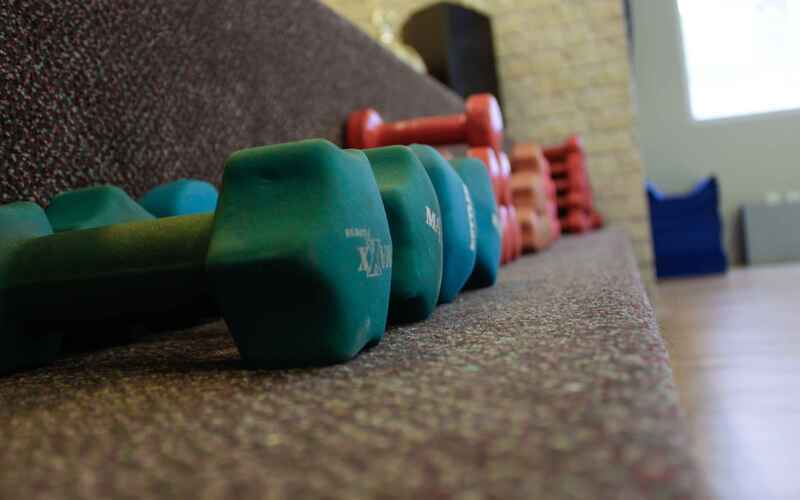 Rev up your metabolism and blast off the fats with this total body workout.